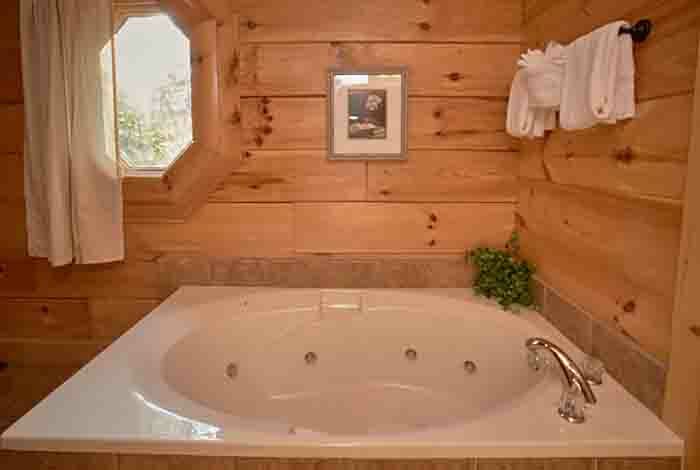 Need to hide from your daily life for a moment? 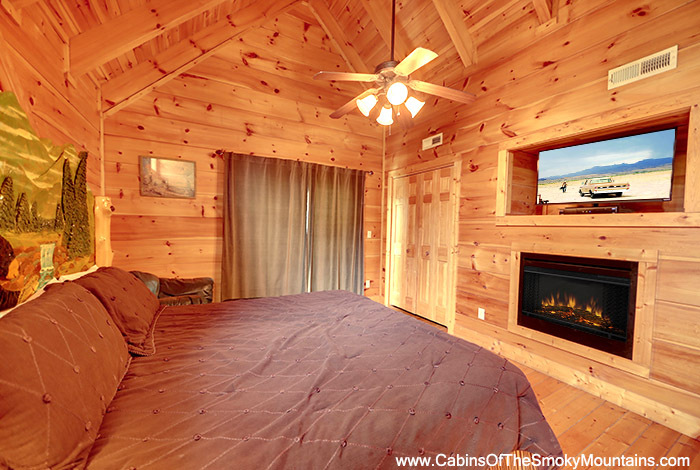 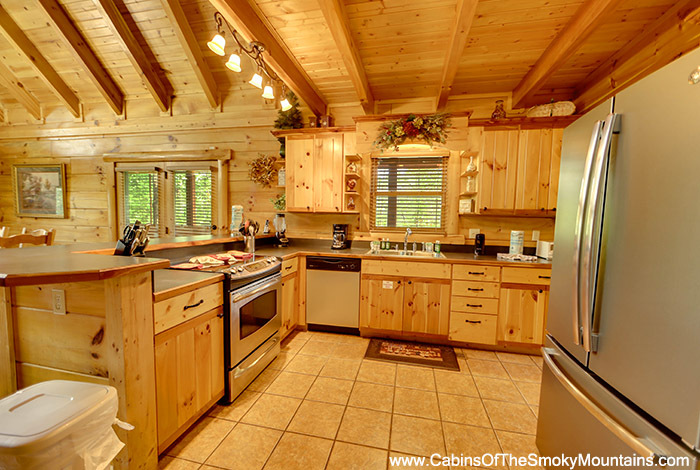 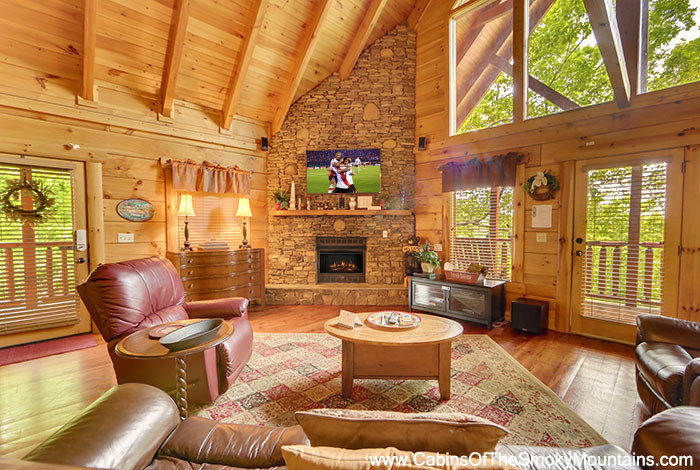 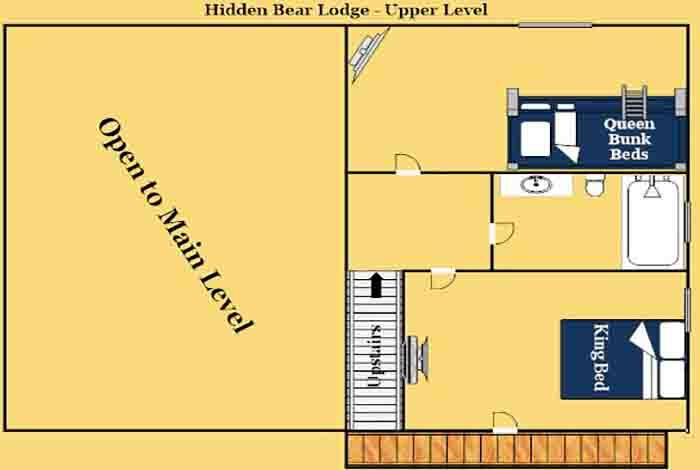 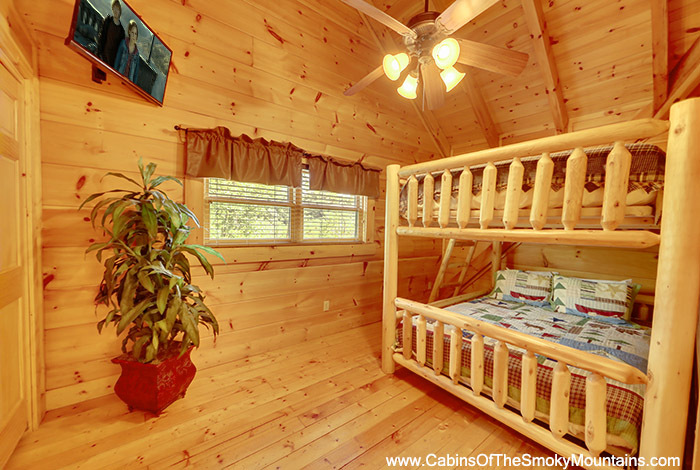 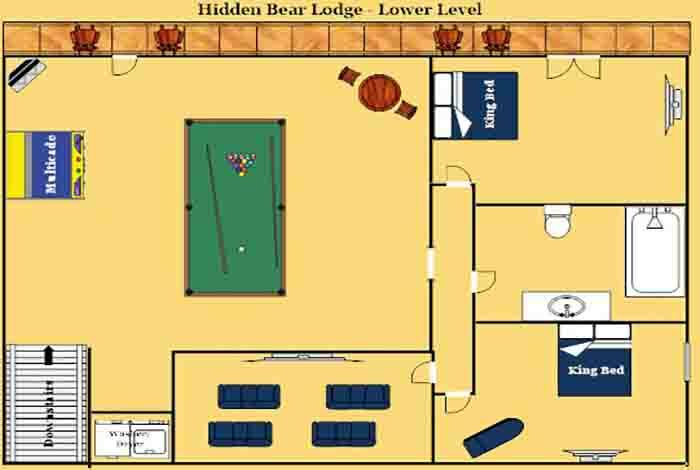 Our 5 bedroom Hidden Bear Lodge cabin is the perfect choice for your family! 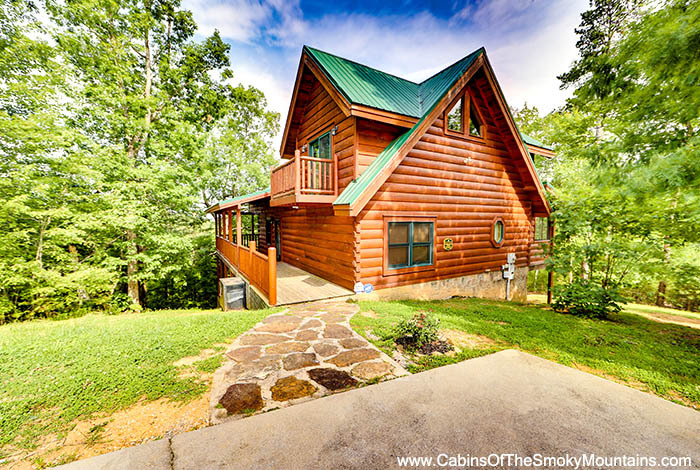 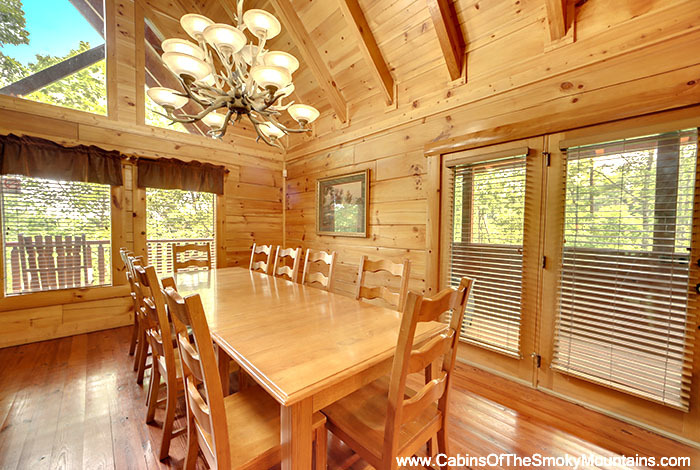 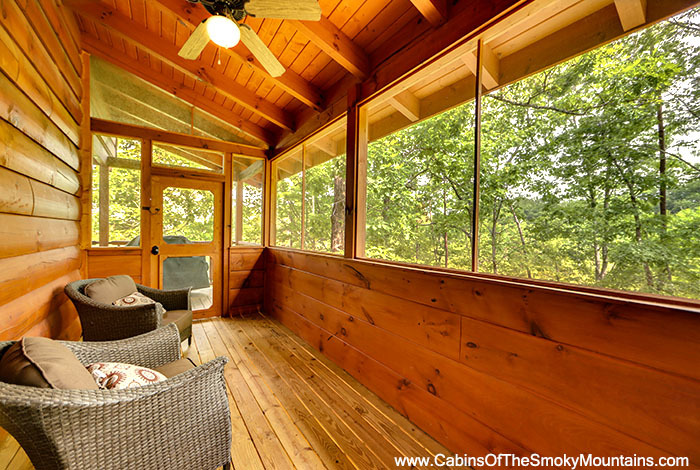 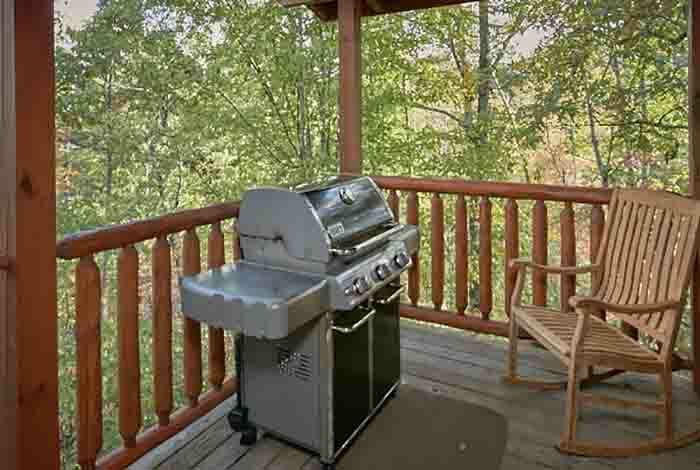 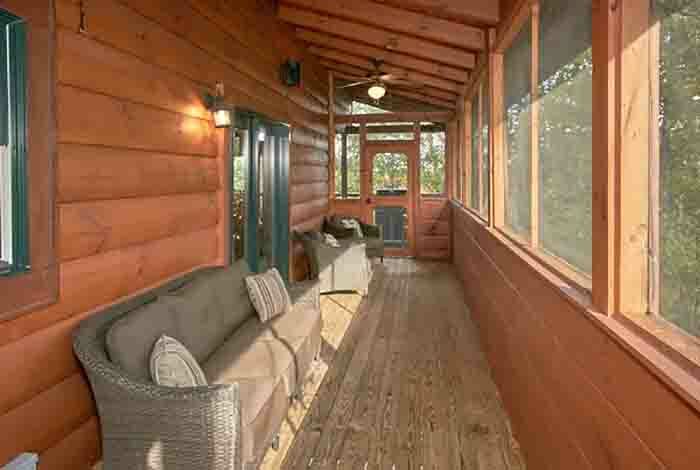 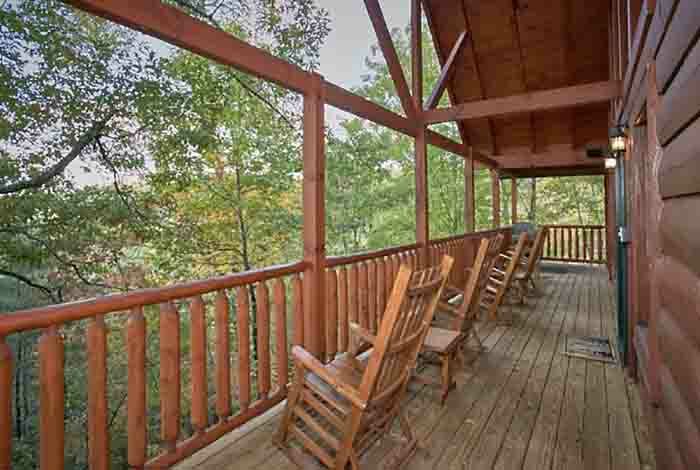 This cabin has quiet and serene wooded views with a picnic table outside to enjoy the beautiful surroundings. 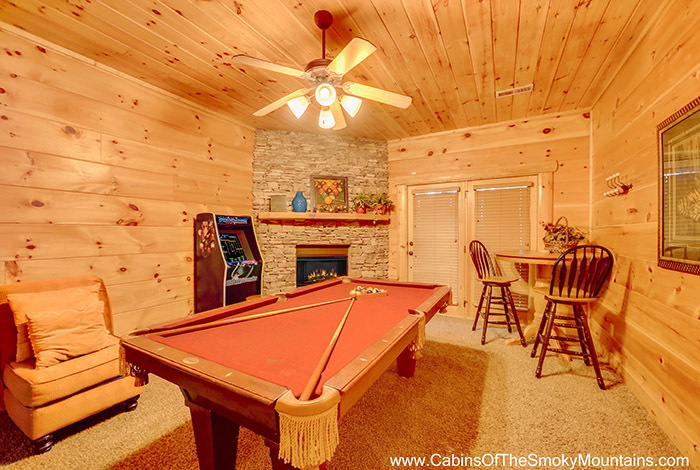 Equipped with a full kitchen and charcoal BBQ grill for all of your cooking needs and a home theater and game room for your entertainment needs. 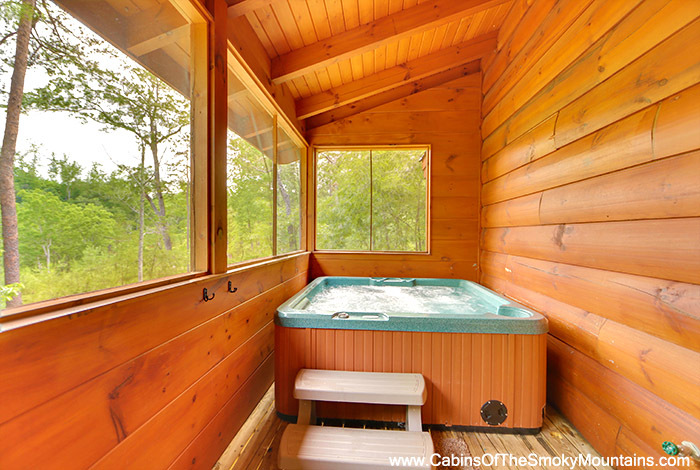 Of course there is a lovely hot tub on your outside deck to relax your cares away. 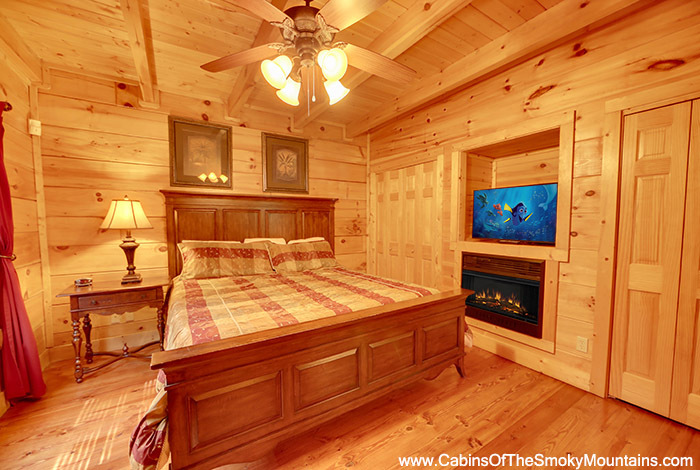 And don't forget downtown Pigeon Forge is only a short drive down the street for shopping, shows, and dinner attractions. 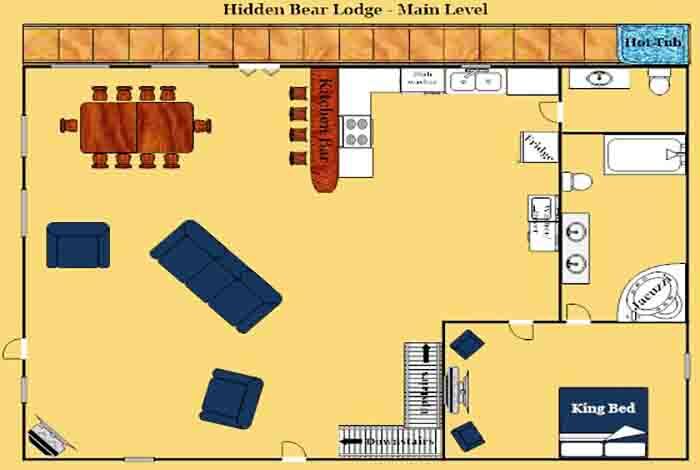 Our Hidden Bear Lodge will melt your cares away!